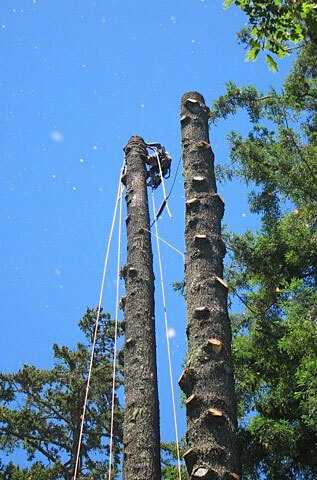 We remove all species of trees from residential and commercial properties. No tree is too big or too small for our professional tree services. It is important to protect your property and those who are on it by removing dangerous and dying trees. There are many signs to look for when determining if your tree is posing a danger. If you have a dead or dying tree you should take the steps necessary and have it removed right away. We are equipped with state of the art tree removal equipment allowing us to work quickly and passing the time savings on to our customers. 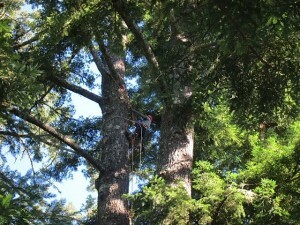 We provide free quotes and tree assessments. 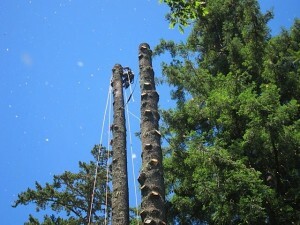 Contact us today for a Free Estimate on your Tree Removal Project. We offer free assessments and tree trimming quotes. We can handle even the hardest to reach limbs with ease. 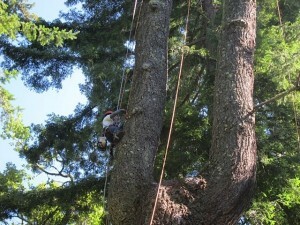 Our Industry Leading Tree Climbing Professionals are safe, neat, and quick. 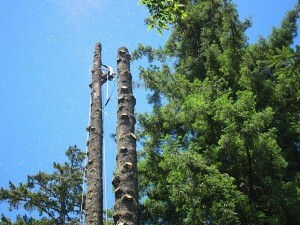 We specialize i removing dying or dead branches over homes and structures. Our prices are exceptional for the quality we deliver. If you live in San Francisco Bay Area and are in need of Tree trimming Service, Contact us today for a free quote. 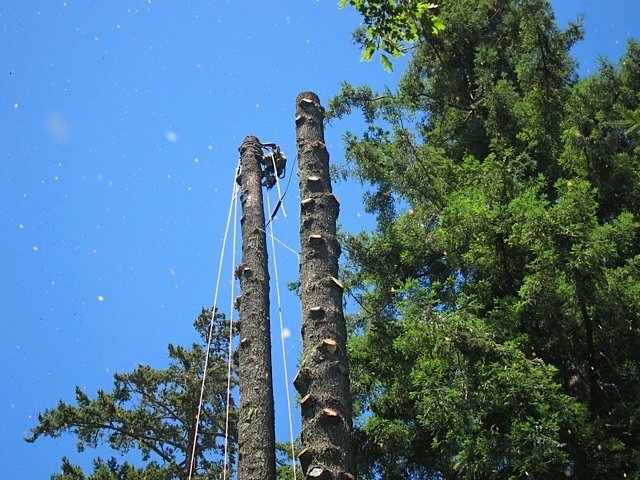 We provided stump removal services to the entire San Francisco Bay Area. We can grind down that unsightly stump and make it disappear. We grind out stumps of any size at the best rates around. We have state of the art equipment that can quickly grind down your tree stumps allowing us to quote affordable stump removal prices. We specialize in Emergency Tree Removal Services. So, all things considered, five stars, and if six were available, they'd get one! I've seen this guy tackle some monster trees and I recommend him, without reservation. My yard looks great! And so much more sun comes in the windows where it had been too dark. Thanks Salomen! alomon is an unusually gentle and gentlemanly person. I recommend him without reservation.